You may have heard of cleansing conditioner as an alternative to typical shampoos and conditioners for women's hair. This is more than just a new hair care fad. Cleansing conditioner has transformed many women's thick or unruly hair into a shiny masterpiece. While mainstream cleansing conditioner brands are mostly intended to be used as a supplement to shampoo and conditioner throughout a week, there is one brand that stands out as a replacement to other hair care products on a full-time basis. WEN by Chaz Dean has become the top choice among women who are looking to give their hair the highest quality treatment without spending the time and money to go to the salon on a weekly basis. It does the job of a conditioner, shampoo, detangler, leave-in conditioner and deep conditioner all in one use. It is also designed specially to be used each day and can be reapplied if your hair needs an extra burst of moisture or shine. 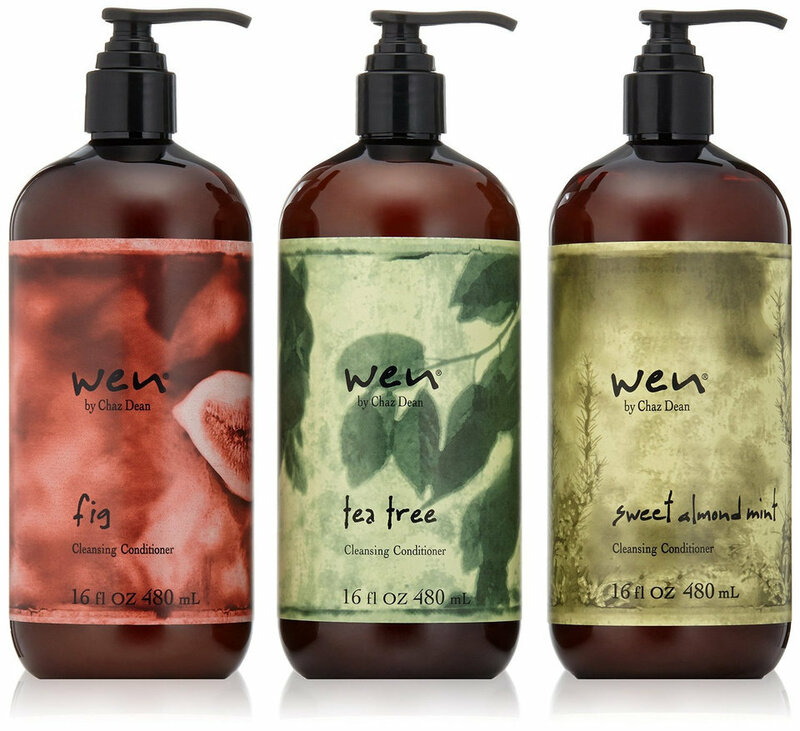 Although the ideal candidate for many of the cleansing conditioners on the market today is someone with coarse or dry hair, WEN by Chaz Dean is actually perfect for all different types of hair. For thinner hair, all you need to do is adjust the amount of WEN by Chaz Dean that you use on your hair in the shower to keep it full of life and bounce. I have not once found that WEN by Chaz Dean has weighed down my hair or made it look too greasy. In the past, I have steered clear of many cleansing conditioner products because I feared they would simply be too much for my hair to handle and make it look like I had too much product on my scalp. With WEN by Chaz Dean, I can confidently wash, dry and style my hair and not worry that it looks like I need another shower. The major takeaway here is that not all cleansing conditioners are created equal. It is important to actually read the ingredients list on the bottle so that you know you are only putting healthy chemicals on your scalp. WEN by Chaz Dean is known for having one of the most natural formulas and never uses sulfates in its cleansing conditioner. This product works well for me because I color treat my hair and have a tendency to use a lot of heat when styling my hair. WEN by Chaz Dean protects the strands and insulates them from heat damage without making me feel like I have saturated my locks with a heavy product. I highly recommend it to women with all types of hair. Non conoscevo questo brand, linea molto interessante! I used WEN cleansing conditioners for awhile and I really liked them but then I switched back to normal shampoos. 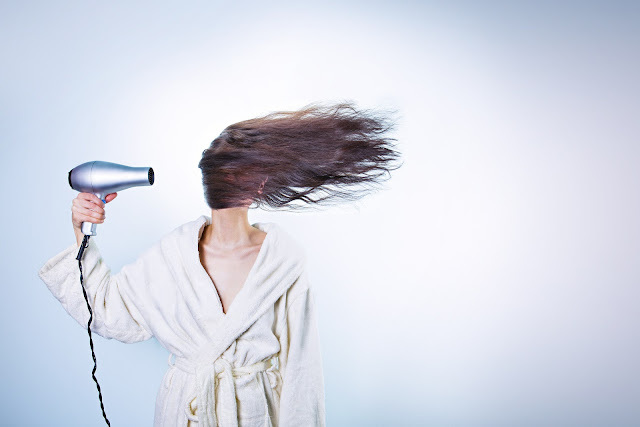 Sulfates are really bad for your hair and skin. I try to avoid products that have them. Happy weekend Lilli! This seems to be good hair product. I would try anything that is natural and cleansing. non conoscevo questo marchio, ora sono curiosa di provarlo per vedere un po' anche perchè io ho la fissa per i capelli. the products packaging is superb! Adore the style looks so stylish. I think I should try it! I have yet to try Wen but I'm a huge fan of Chaz Dean, I fell in love with him while watching Flipping out on the Bravo channel. This is a great review. The packaging looks great! This is the first time that I hear about this range. Thanks for the recommendation.